It can get really hot here in New Jersey in the summer and that makes it important to have access to quality cooling. The trouble though is that even if you have an air conditioner that doesn’t mean that it is working the way that it should be. Don’t just settle for functional when you could have exceptional. Most importantly, don’t allow your cooling system to run in a manner that is anything less than energy-efficient; it costs too much and is harmful to the environment. Change those filters! We cannot stress enough how important this affordable and simple task is. A dirty filter makes it harder for airflow to occur which means your system works harder to cool your home. Eventually, a dirty filter becomes a clogged filter and the airflow will be cut off completely. Avoid having lamps or any other source of heat away from your thermostat. This tricks the brain of your HVAC system into thinking it is hotter than it actually is. This commonly causes your air conditioner to cycle almost non-stop. Don’t overdo it when it comes to decreasing the temperature. 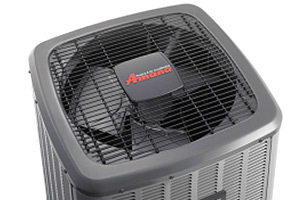 There is rarely a need to use your home AC system to really makes things frigid, the goal is cooler and comfortable. However, if for some reason you must make a significant decrease, at least do it gradually so your system isn’t put through too much strain. 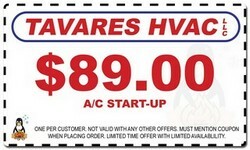 Get your HVAC serviced regularly, especially if something seems off. 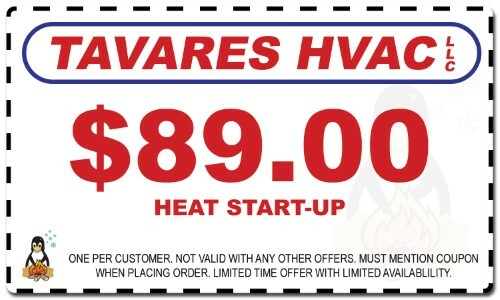 For that service or more advice about how to make your system operate in a more efficient manner, call the air conditioning and heating experts at Tavares HVAC LLC.